When in Lake Sebu dont miss the lotus garden and see first hand thousands of lotus blooms as if welcoming you to paradise. I was able to go to there during our recent visit.. thanks to DOT-12. 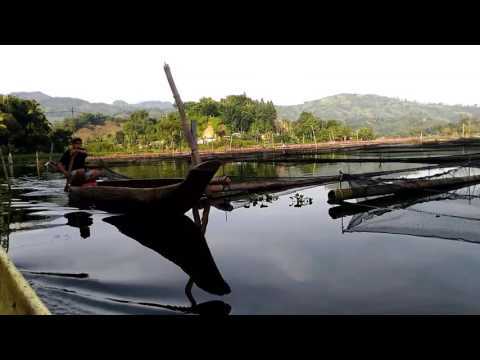 We rent an owong or the traditional Tboli canoe at Mountain Log Resort and the canoe driver brought us to a spot in Lake Sebu near the resort where thousands of blooming lotus can be found. It was a beautiful sight. Don't forget to bring a camera when going there.